Hello, and welcome to my blog! I am the newest contributor to PinkPlaysMags and am super excited to contribute my general ramblings on all things feminism. “When feminism falls short of our expectations, we decide the problem is with feminism rather than with the flawed people who act in the name of the movement.” ~Roxane Gay, Bad Feminist. There is a lot of complacency in the contemporary world. Little children are starving in our own neighbourhoods, yet North America’s obesity rate is at an all time high. Our Prime Minister scoffs at the idea of putting the case of Canada’s missing and murdered indigenous women as a top priority, yet we continue to elect folks like him into government. Headlines continually read, “Jessica Simpson’s Slim Down Secrets” and “Stars Without Makeup”, yet we continue to purchase these magazines. Complacency is easy: it doesn’t ruffle feathers. As I was reading the article on Kylie Jenner, I too was being complacent. I, a rampant and proud feminist, was engaging in the critique of a woman’s body. Sometimes feminists do messed up things, but it doesn’t mean that we aren’t feminists. 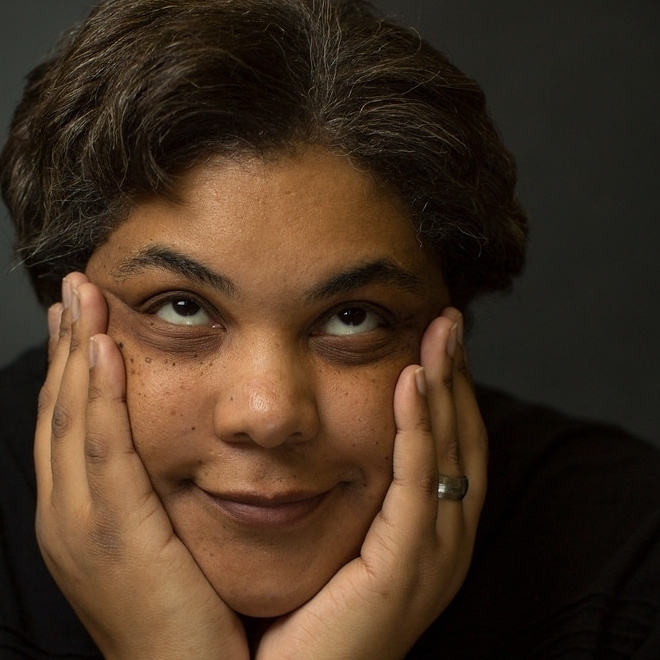 “In truth, feminism is flawed because it is a movement powered by people and people are inherently flawed.” ~ Roxane Gay Bad Feminist. So, when the current backlash against feminism, namely the movement ‘Women Against Feminism’ decides that feminism is in fact not needed and vicious, I would argue that these women simply are to complacent to call themselves the f-word because of how dirty the word has become. To the average feminist, these statements seem quite, well feminist! The actual word, feminism, can be broken down quite simply. Equality for women. It has been broken down even further, and has taken on many intersectionalities, and rightly so. White, straight, cis, able-bodied women would probably have far different concerns and inequalities than a disabled, queer, trans, woman of colour. 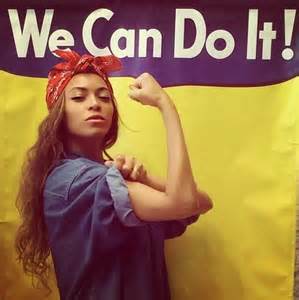 Regardless, the bottom line is feminism seeks equality for women. Period. When members of Women Against Feminism claim that they only seek human rights and really want to maintain their femininity, this is what feminism wants for them. There is no rule as to what a feminist looks like, or what kind of rights they are fighting for. The point of equality is that you are treated the same and given the same rights for who you are, not for what is or isn’t considered ‘normal’. Feminism is considered a dirty word for many. When I say I am a feminist I get glares, and stares, and sneers and jeers – almost always. I will admit that I generally assess the situation before I even come out as a feminist. I feel a little more at ease by declaring my queerness to the public. It is funny how the term for equality for women is becoming more unacceptable than the term for queerness. When did feminism become dirty? Well this is an entire other blog post, but to sum it up, the right wing (and some of the left)are afraid of equality for women. Women shake things up, and women have proven time and time again to change the world for good. This shift has created the backlash that we see now. 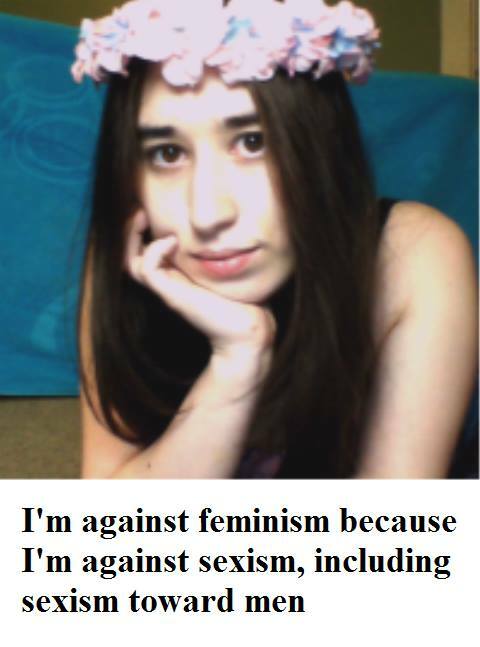 Feminism has been described by the right as a man-hating, bra burning, anti-feminine movement to scare away those that may want to join the cause, mainly folks like the Women Against Feminism. And folks, this description could be further from the truth. Sure there are feminists that have such extreme views that most feminists disagree with them. But, have we not learned that the actions of a few do not represent the majority? Feminists are not perfect, but are generally judged as if we claim to be. Take it from this proud feminist. I dislike my own body, have never burnt a bra, wear makeup, and have even considered at one point to have children. We are not foolproof. We are simply demanding equality for ourselves. We are feminists. Now excuse me as I return to the latest episode of Keeping Up With the Kardashians.